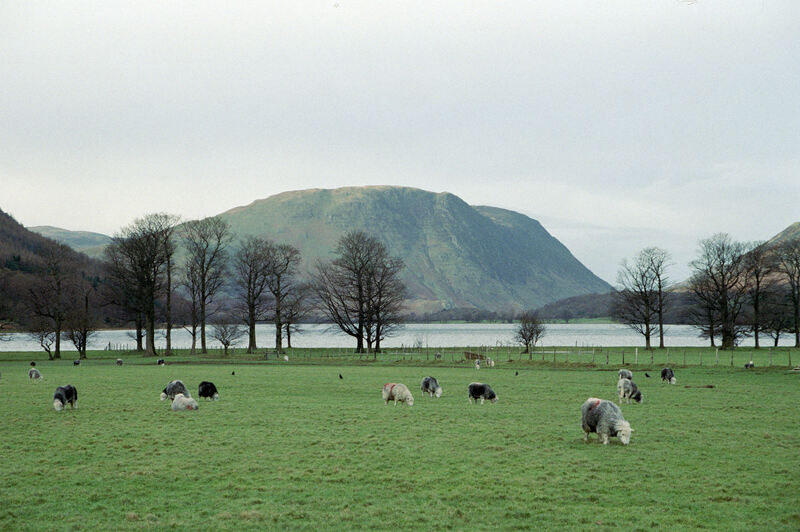 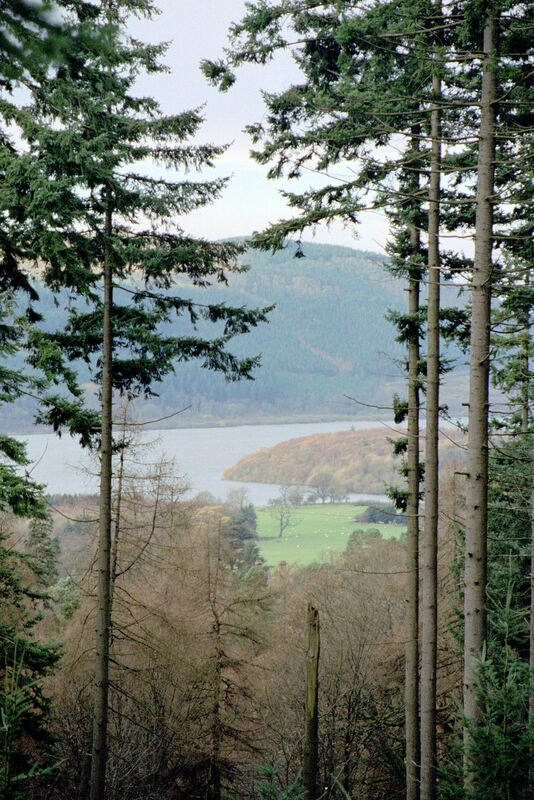 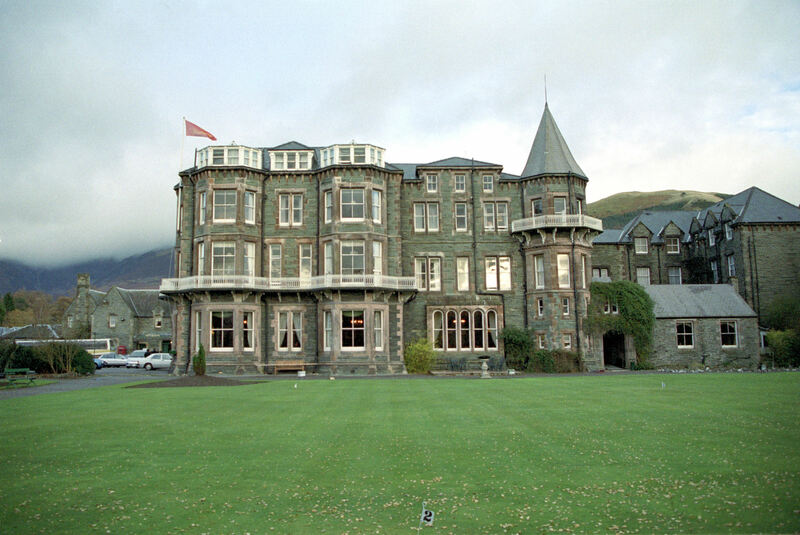 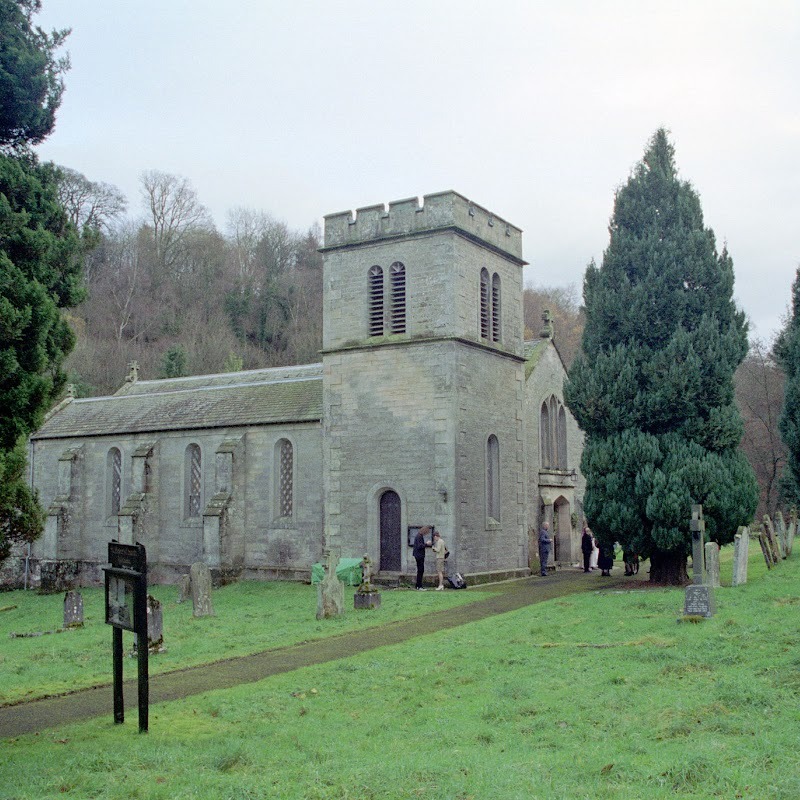 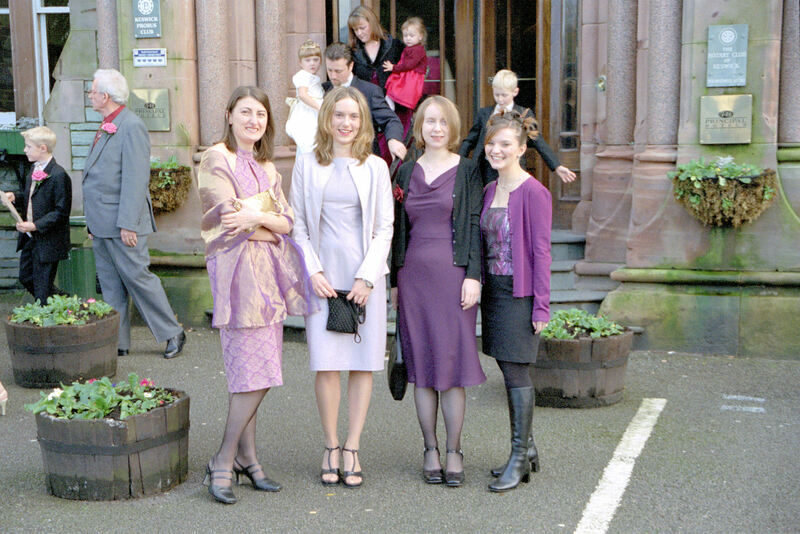 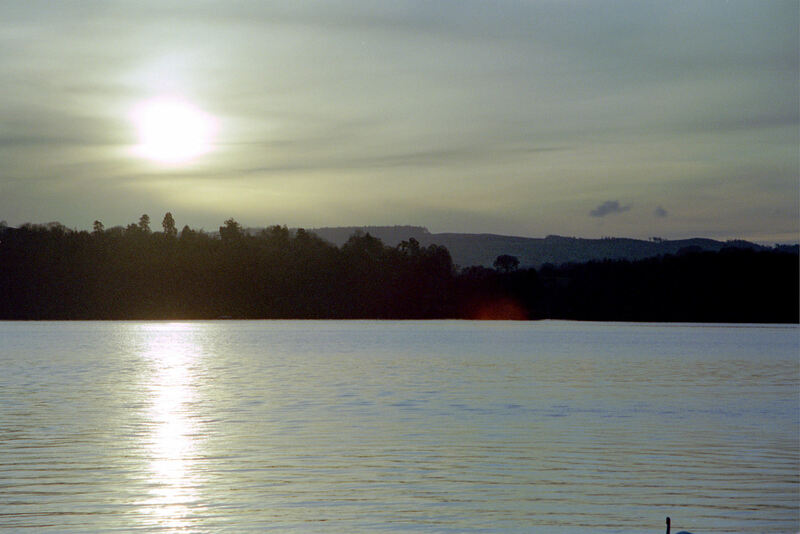 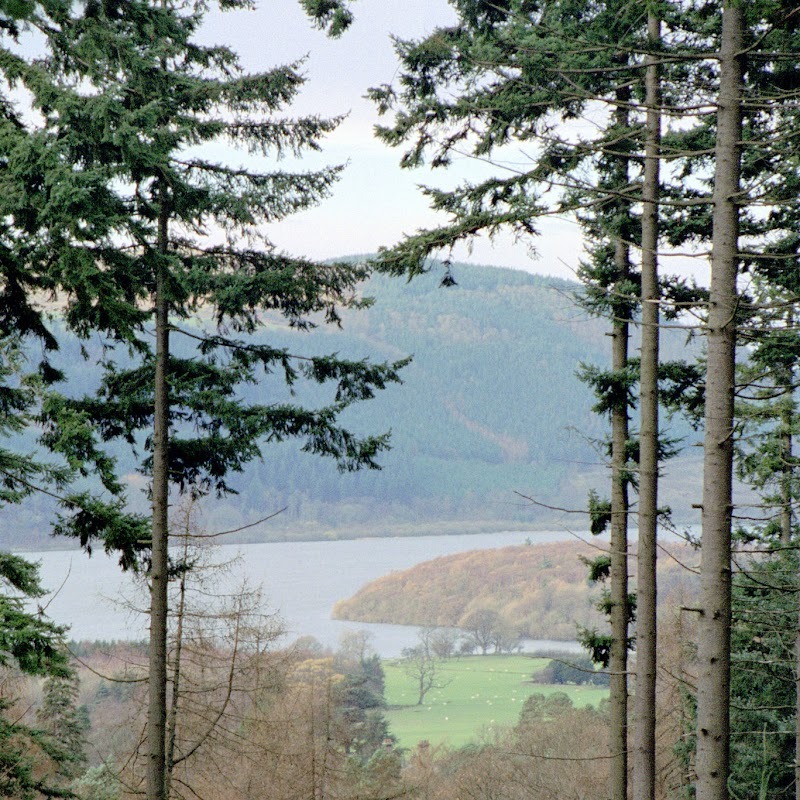 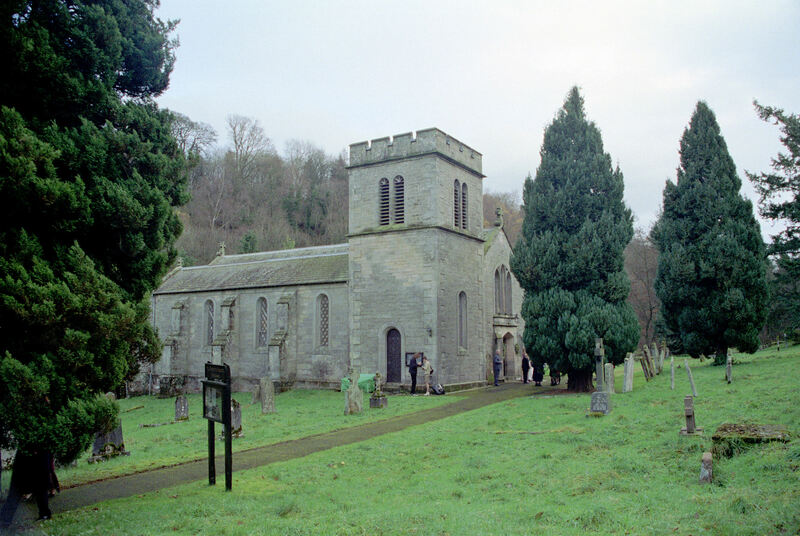 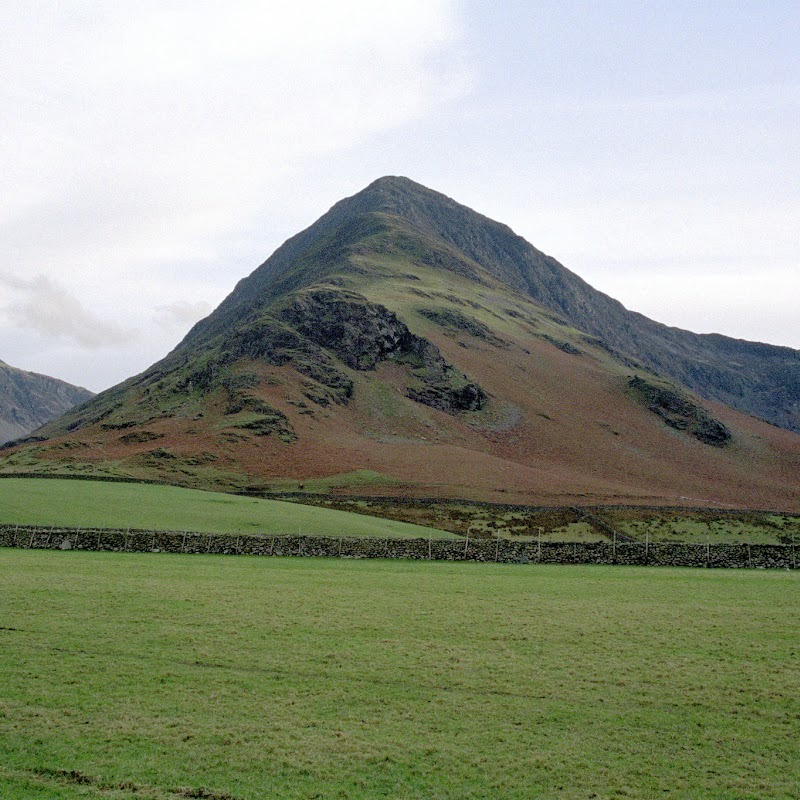 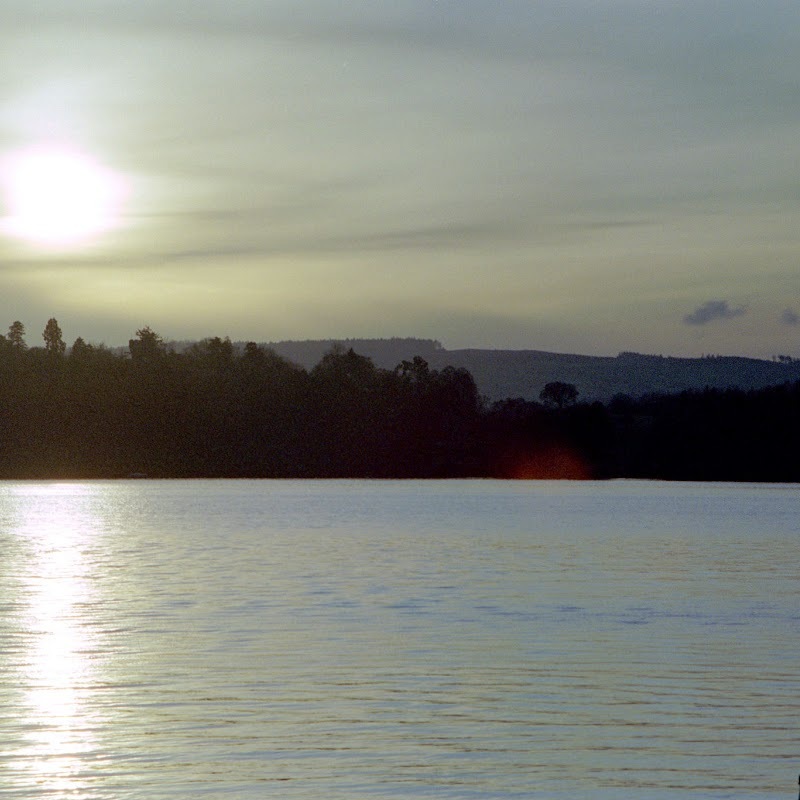 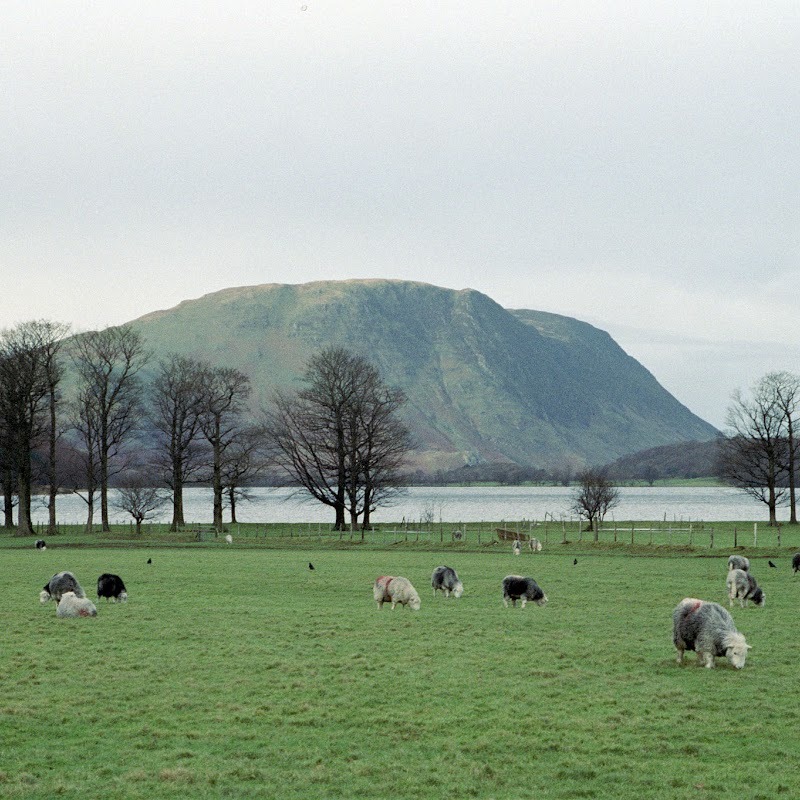 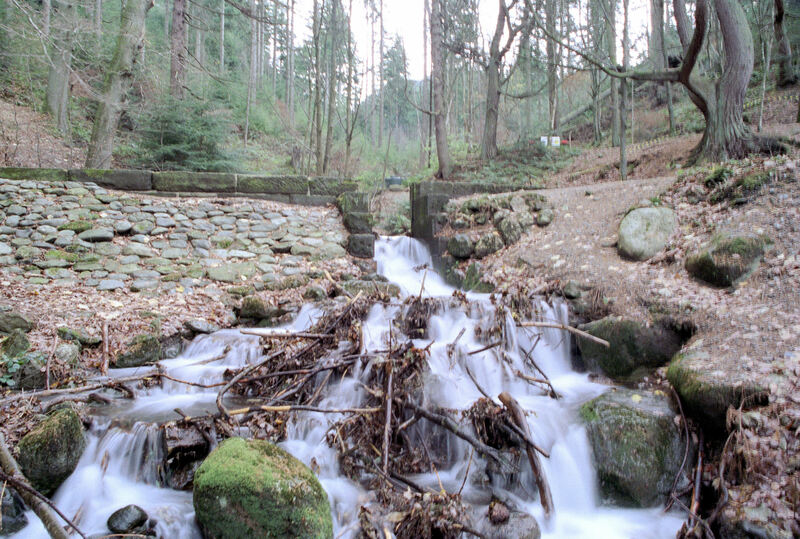 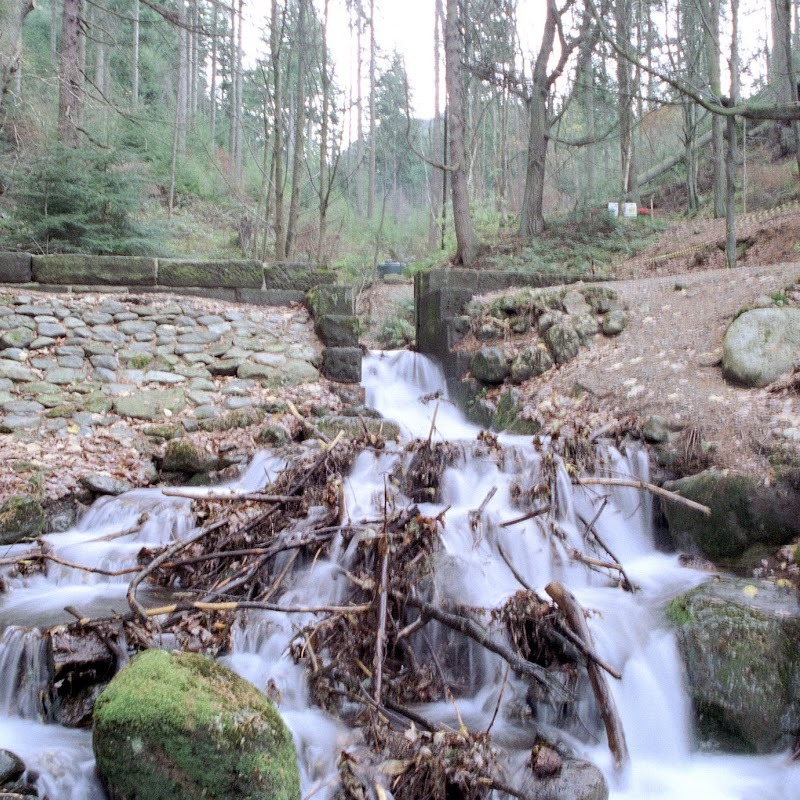 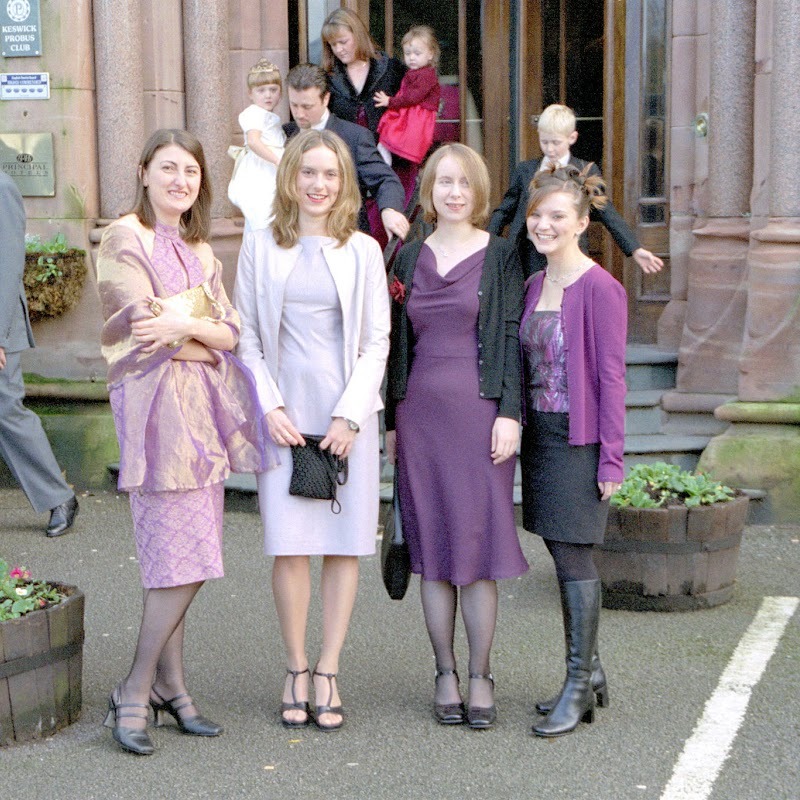 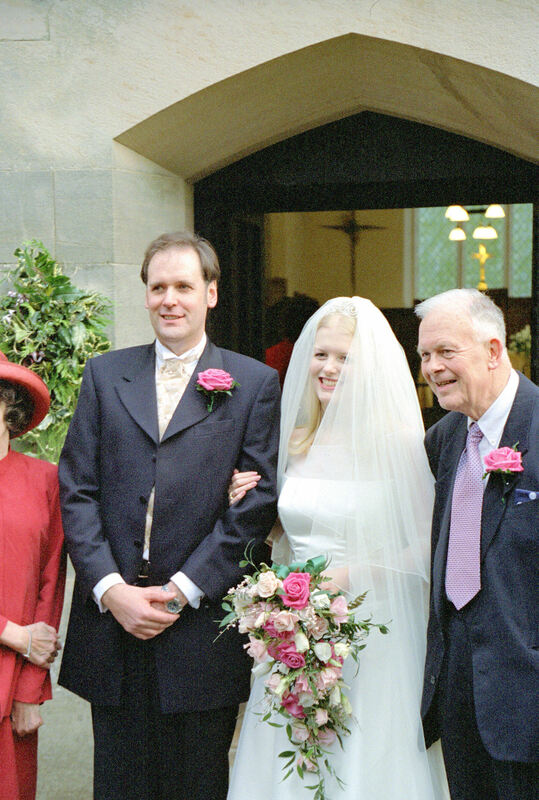 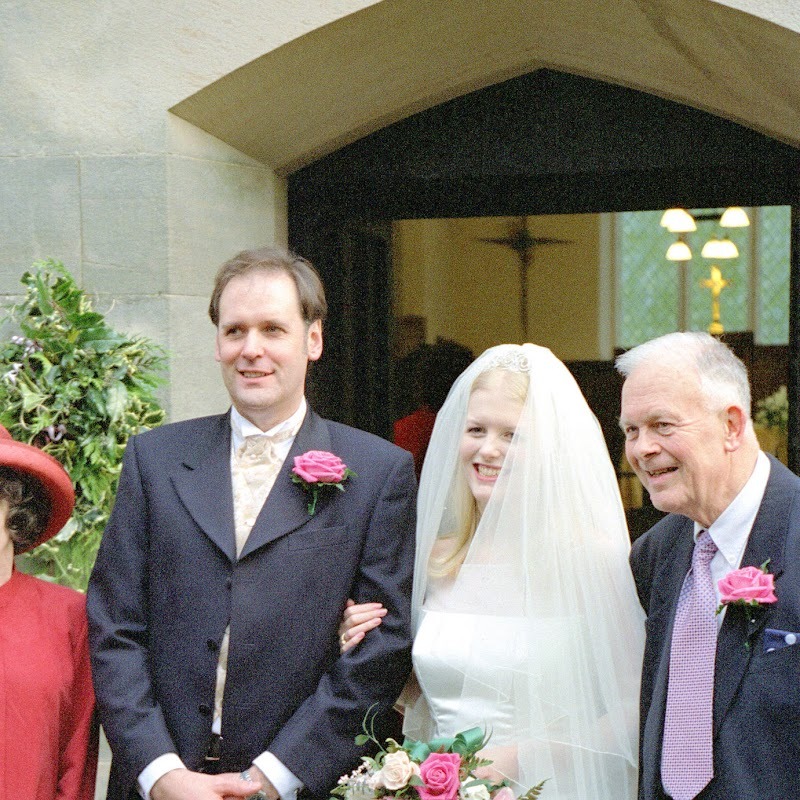 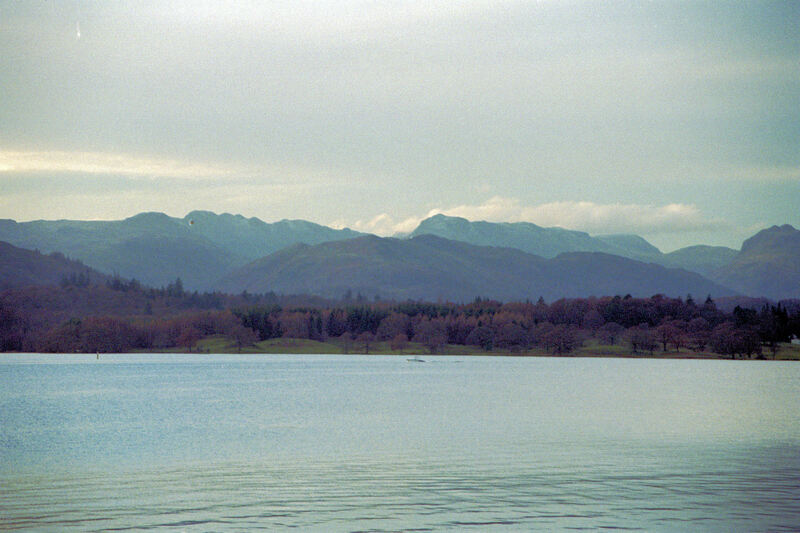 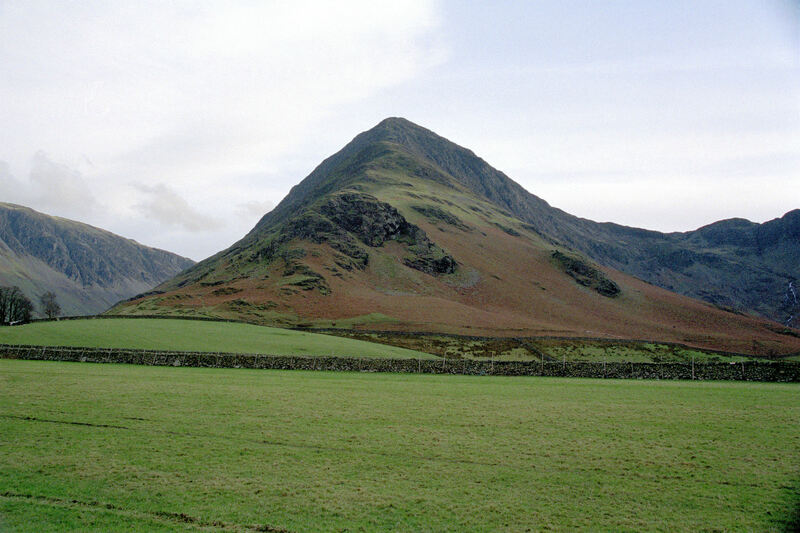 In November of 2001 we scooted up to the Lake District for a couple of days to attend a friend’s weeding. 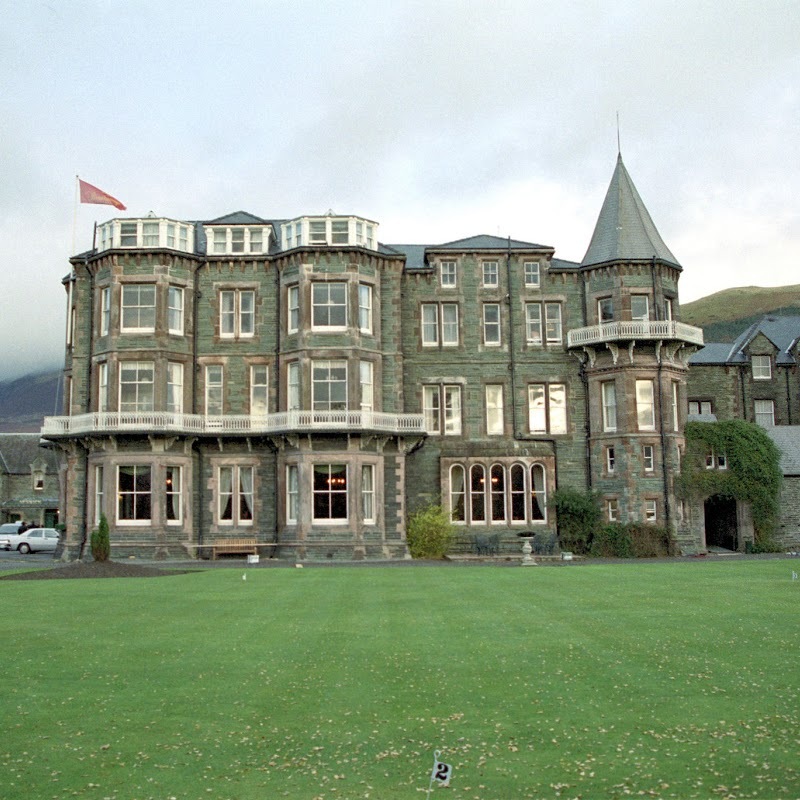 We stayed at the Station Hotel in Keswick and while we were there we found time for a bit of a drive round a few mountains. 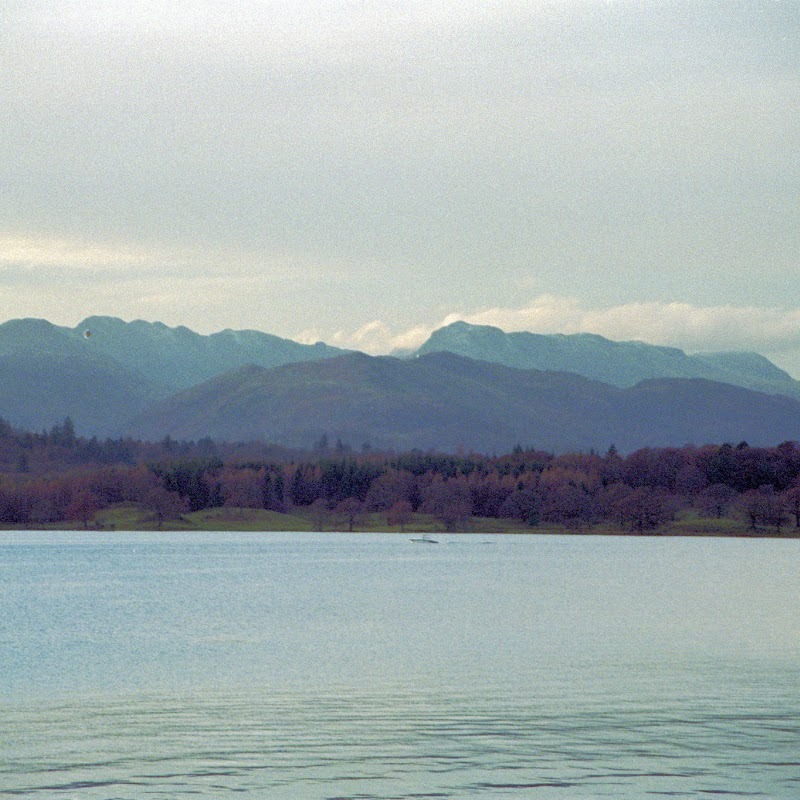 The weather wasn’t great, but what do you expect in November ?